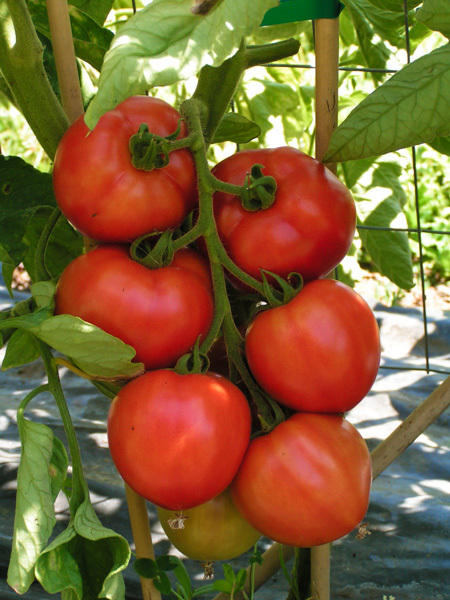 Now taking pre-orders for tomato plants. All plants are gallon sized and get a good start in organic potting soil with organic fertilizer. We have many varieties to choose from. Save when pre-ordering. 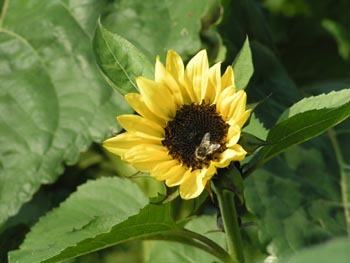 Plan to pick up plants at the farm Saturday May 4 and 11. Discover how you and your family can eat healthier, tastier produce while at the same time helping to preserve small local farming in our area. Everything is grown in a manner that is safer for the earth and the people who eat from it. Beginning this summer (2019) our produce will be ‘taking root’ on several different local farms who share the same passion for healthy, organic growing practices. This will allow us to bring our members a weekly box that is more diversified week to week. 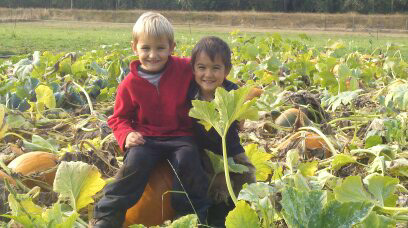 By supporting TRF and the farms they partner with our members will ensure healthy farmlands for future generations. Members will benefit by receiving the freshest, tastiest, most nourishing produce available. When members arrive, their box is already packed with a variety of fresh seasonal fruits and vegetables. Members enjoy all the fruits of our labor without all the work! Members also have the option of adding u-pick items such as greens, herbs and flowers as they are in season to their box. All u-picks are FREE! The 2018-2019 Co-op season runs October 17 - May 29. Don't miss a moment of fresh organic fruits and vegetables. The 2019 Summer season runs June 5 through October 30. "We have been buying organic produce for about 9 years and TRF beats the freshness, flavor and price of all of the stores. We also like supporting the CSA farm. There just isn't a better way." 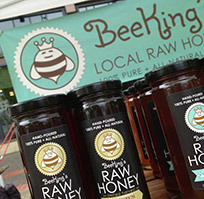 We sell Bee King's Local, Raw Washington Honey. Information about varieties and prices are at the farm.